I have had the pleasure of working with photographer, John D. Russell during several Habitat for Humanity events over the years. There is something special about the people you meet at Habitat builds – from the volunteers who arrive with an open heart and zero build skills to the crew leaders (made up mostly of volunteers) to professionals like John Russell, who provide their time and expertise to support the mission in other ways. Like all of the people I have met along my Habitat journey, John has become a friend and I am so happy he agreed to share his entrepreneurial story with me. There are many layers to John, which may explain his ability to capture people and places so beautifully. As always, I hope John’s story will inspire others out there to follow their passion and take the big Leap! 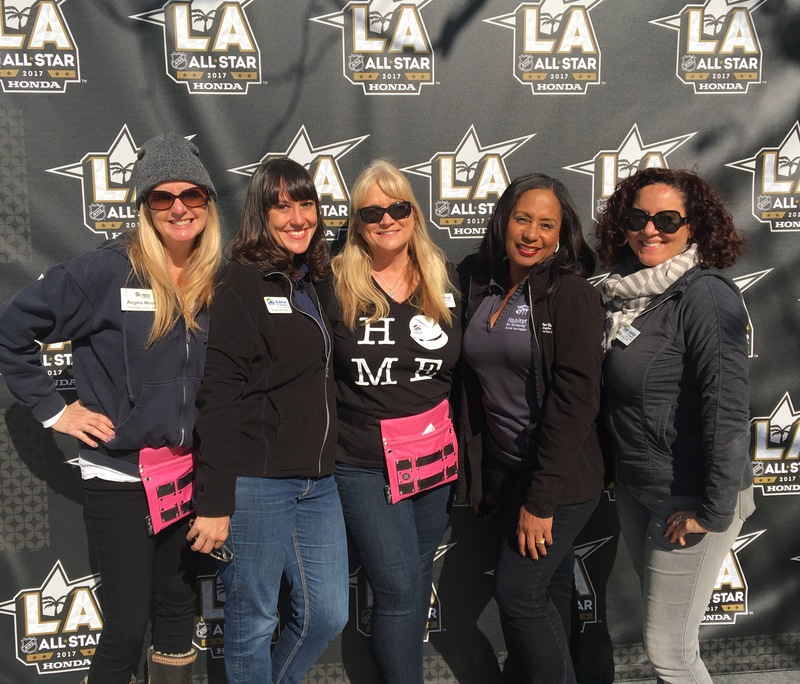 Los Angeles, CA- November 14, 2014: Habitat for Humanity of Greater Los Angeles’ (Habitat LA) Adopt-A-Family Holiday Program was developed to help provide support to families who recently moved into their new Habitat home or received home repair services due to a financial need. Despite the fact that they now have a decent, sustainable and affordable home, many still lack the resources for holiday “extras”. More than half of the families Habitat LA serves earn less than 50% of the County’s area median income. For a family of four, that equates to $40,750 annually. This year’s participants are children, senior citizens, disabled, veteran and military families. A donation of $250 will sponsor an entire family, but a monetary or gift card donation of any amount will also make a big difference. “Your generosity fills me with hope and the need to give back. Los Angeles, CA – August 5, 2014: Grifols, a global healthcare company dedicated to improving people’s health and well being through the development of life-saving plasma medicines, diagnostics systems, and hospital pharmacy products, is partnering with Habitat for Humanity of Greater Los Angeles (Habitat LA) as a Half House Sponsor. The partnership will include a donation of $75,000, as well as company build days. On August 6th, at the site of a seven-home neighborhood currently underway in Lynwood, Grifols volunteers will help with framing and conclude their day with the Grifols executive management team presenting a check to Habitat Los Angeles President and CEO, Erin Rank. The funding will help complete the seven affordable and sustainable homes currently under construction in Lynwood. The site will feature six homes that are two stories with three bedrooms and 2. Los Angeles, CA – March 28, 2014: Hollywood for Habitat for Humanity (HFHFH), a program of Habitat for Humanity of Greater Los Angeles (Habitat LA), launched its latest VIP Experience auction on CharityBuzz.com featuring a VIP visit to the set of Showtime’s “Ray Donovan” plus a meeting with one of the show’s stars, Pooch Hall. Bidding is open through Thursday, April 10, 2014 at 3:00 pm EDT. This VIP experience is priceless and all proceeds benefit HFH GLA’s mission to end substandard housing. 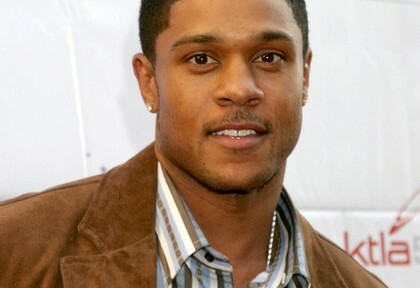 Bid now on the chance to meet Pooch Hall in Los Angeles. Donated to Habitat LA by Showtime Network Inc., the auction winner, plus one lucky guest, will have the opportunity to visit the set of “Ray Donovan” and meet actor, Pooch Hall, in Los Angeles, California. Los Angeles, CA – January 30, 2014: Habitat For Humanity of Greater Los Angeles (HFH GLA) will be holding its annual Volunteer Appreciation Event in April and has announced an opportunity for volunteers and supporters to get involved by designing a special T-shirt for the event. Applications are now being accepted for t-shirt designs. The winning submission will be featured on the shirt and distributed to those who attend the event. Submissions are due by February 21, 2014. Please send submissions to volunteers@habitatla.org in a JPG format. “We are so thankful for all those who volunteer with us because they are the reason we are able to help so many hard-working homeowners achieve their dream,” said Erin Rank, president and CEO. “Our annual volunteer appreciation event allows us to honor those who serve with us and we feel that having a T-shirt designed by a volunteer just adds a special, meaningful touch to the occasion.